A prestigious reference for Lema Contract that always stands out on the international scene as an exceptional partner in all those projects for which the customization of the furnishings is the strong point, thanks to its deep experience in developing highest quality tailor-made solutions with products created through a steady relationship with the designers and the consolidated know-how over the years. 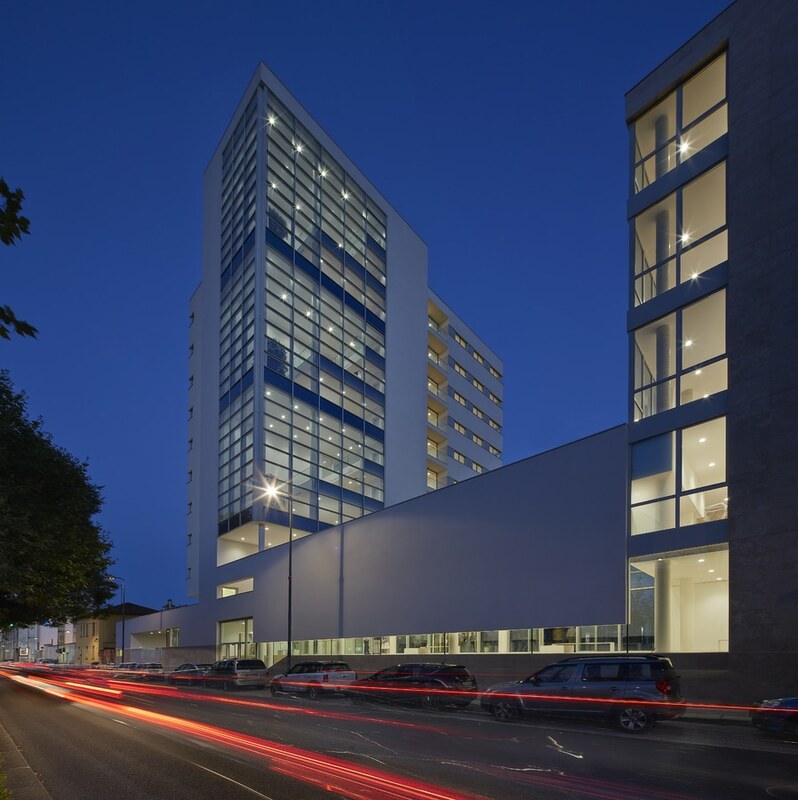 In the factory of Giussano, designed by Angelo Mangiarotti, the Contract division engineers and manufactures ad hoc furniture suitable for different needs: from retail to hospitality, from corporate to multiapartment and up to the most exclusive private residences. 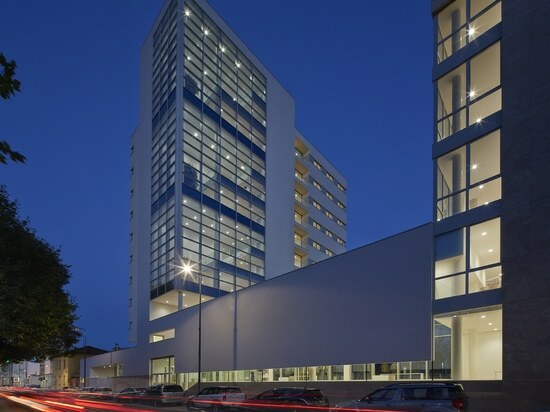 Among the latest partnership, the one for the new Residence Universitario Isonzo of the Università Bocconi, the first Italian institution of higher education to grant a degree in economics. A considerable architectural project signed by Costa Zanibelli Associates that saw the renovation of an existing building and the construction of a new 12 floors tower for a residential complex for students in Milan. 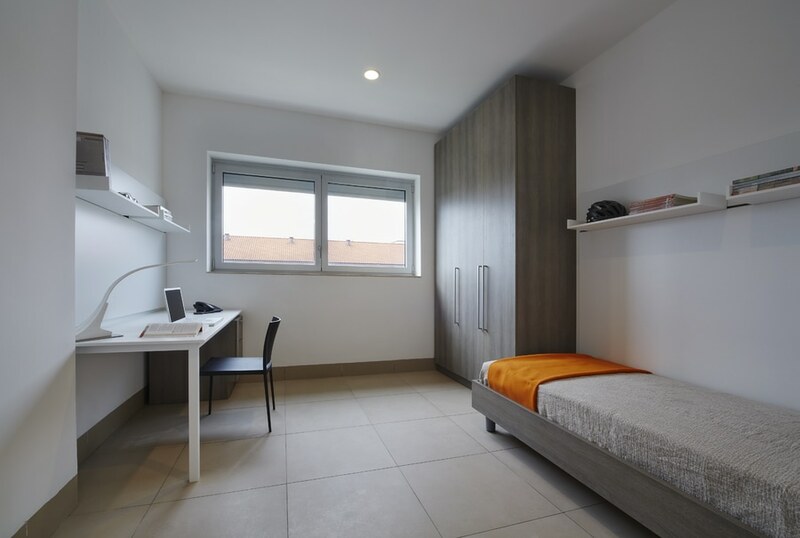 The project is based on two housing types: one like a hotel with single rooms, in the existing building, one with apartments for 4 people occupying 10 floors of the new building for a total of 213 rooms. 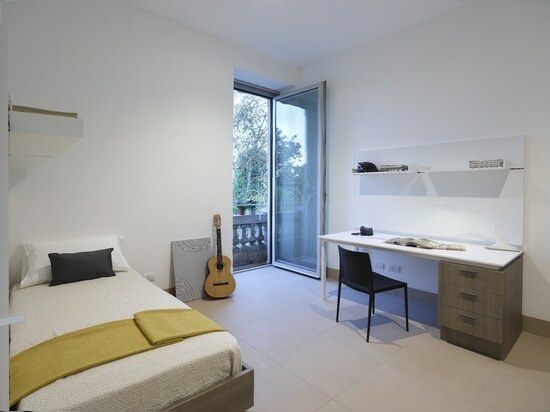 The architects managed to optimize the ratio between the minimum areas required and the possibility of aggregation, while providing students with all the necessary functions and equipment for their best stay at the campus, with different utilities and levels of service: cultural, educational, recreational, management and administration, technology, including parking lots . 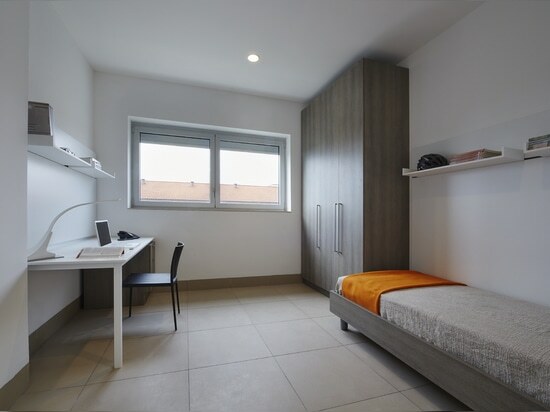 Lema provided all the fixtures and furniture, totally customized, for bedrooms, kitchens, modular components for bathrooms, hall and common areas. 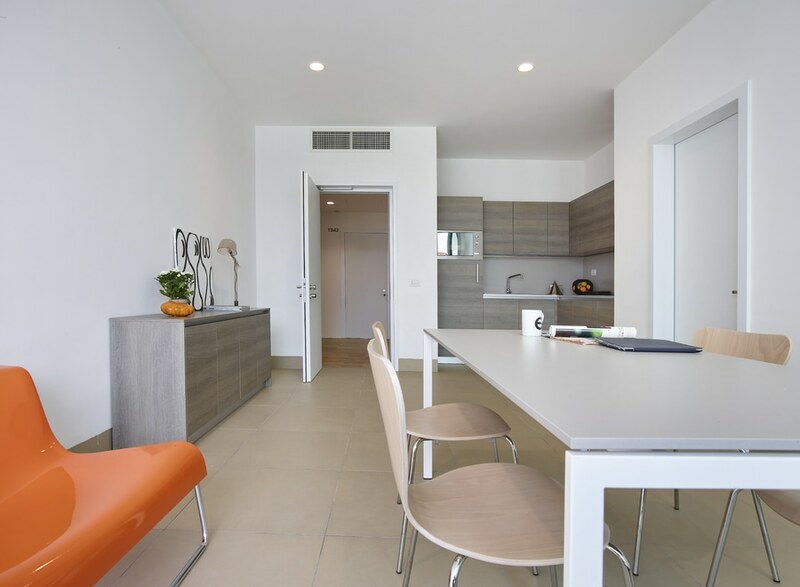 A tailored finishing, a particular wood effect laminate, was choosen for all the elements provided. Lema consolidates its presence in the Far East with the new flagship store in Jakarta, in collaboration with local dealer PT Wadah Atelier Indonesia. 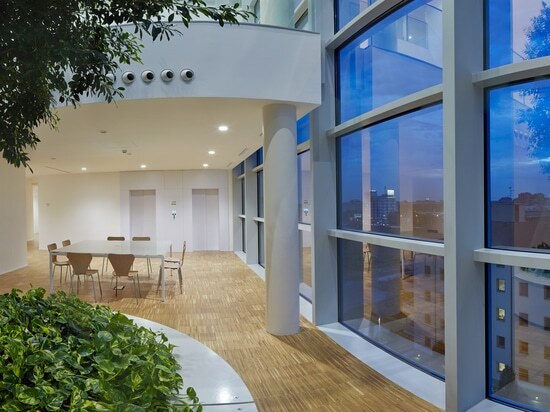 Lema grows in Asia: New opening in Jakarta. 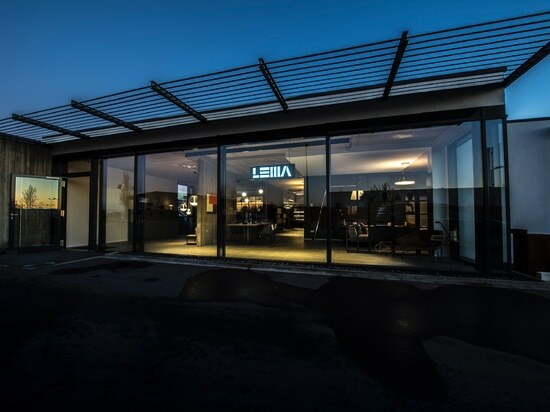 Lema grows in Asia: New opening in Jakarta. the italian brand goes back to IMM and opens a new flagship store in Cologne on jan 17th. 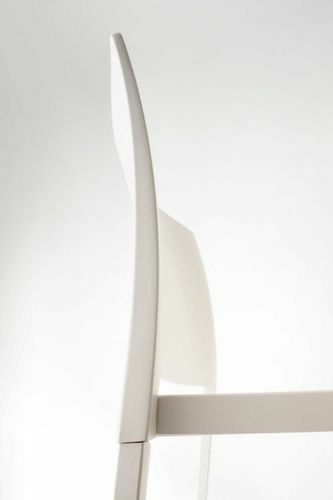 Lema once again amongst IMM Cologne’s protagonists. 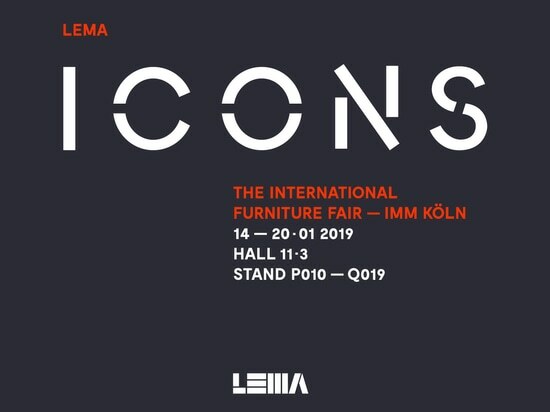 Lema once again amongst IMM Cologne’s protagonists.